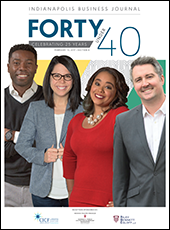 A committee of three IBJ staff members and two members of prior Forty Under 40 classes had the difficult task of choosing this 25th Forty Under 40 class from more than 300 nominations made last year by our readers and IBJ staff. 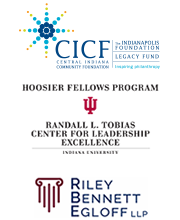 Criteria for selection include the level of success a nominee has achieved in his or her chosen field, accomplishments in the community, and the likelihood the nominee will stay in Indianapolis and build on those achievements. The committee tries to include individuals from many fields of endeavor. Every effort is also made to ensure deserving candidates are considered across gender and race. However, final selections are based solely on a nominee's accomplishments. 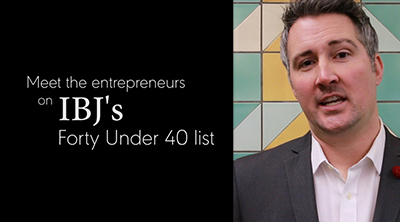 See more in the print edition of Forty Under 40, delivered with the Feb. 13 issue of IBJ. 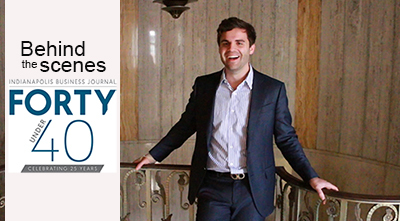 Check out an online version of IBJ's special 2017 Forty Under 40 supplement here.